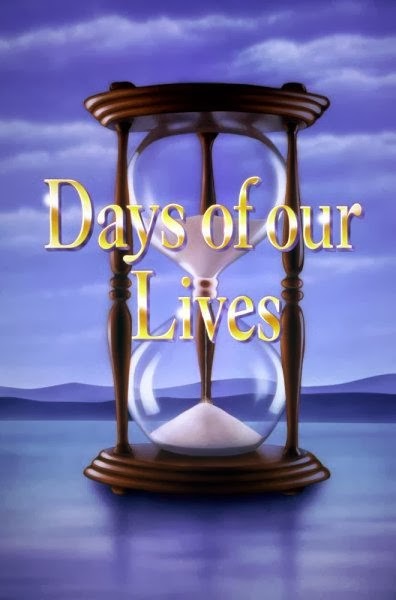 While all other soaps gained in ratings, Days of our Lives was down for the week, but up from last year. You can read the entire ratings at Soap Opera Network. This is very common: Days is losing some viewers because the show is losing some of its brightest stars in Eileen Davidson, Chandler Massey and Casey Deidrick, and not to mention those whom I consider peripheral players in Camila Banus and Nathan Owens, and who are also slated to leave soon. Still love Days, regardless of its many incarnations, and I am looking forward to what the writers have planned for the next chapter! I totally disagree. I think the ratings drop was based on 7 straight Dannifer episodes. Casey just ended last Wednesday, and he quit. Eileen is still on a more weeks, and her storyline is going to go out with a bang. She also quit. Chandler Massey is on until late December, he quit. Nathan Owens was fired I believe. Camila is going to be on for awhile yet. So Days only fired one actor recently which was Nathan Owens who is playing an extraordinarily boring character. His firing made total sense. Lucas is getting more storyline. Rafe is getting a new storyline. I don't see how actors quitting is causing bad ratings, nor do I see how it is Days fault that they quit. Eileen wanted to take time off. Chandler is going to college. Casey wanted to do other things. You misread my post: if you were paying attention, I said that Days is losing actors and did not qualify as to whether they were fired or quit. The thesis of my post is that the audience has been bombarded with press releases about these actors leaving and hence audience reaction to their imminent exits is a slight dip in ratings. I read your post, just because I don't agree with you, doesn't mean I misread what you wrote. The news of the actors leaving mostly hit over the summer. The ratings have been pretty good irregardless of the news. That doesn't explain one semi-bad week in the ratings. My favorites left the show years ago, I'm still here. I have two accounts, thus the different avi's/names. Thank you. Thanks for comments.